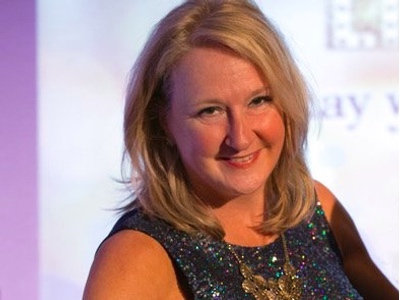 WeAreTheCity speaks to Tracey Groves, Founder & CEO of Intelligent Ethics, about her career. 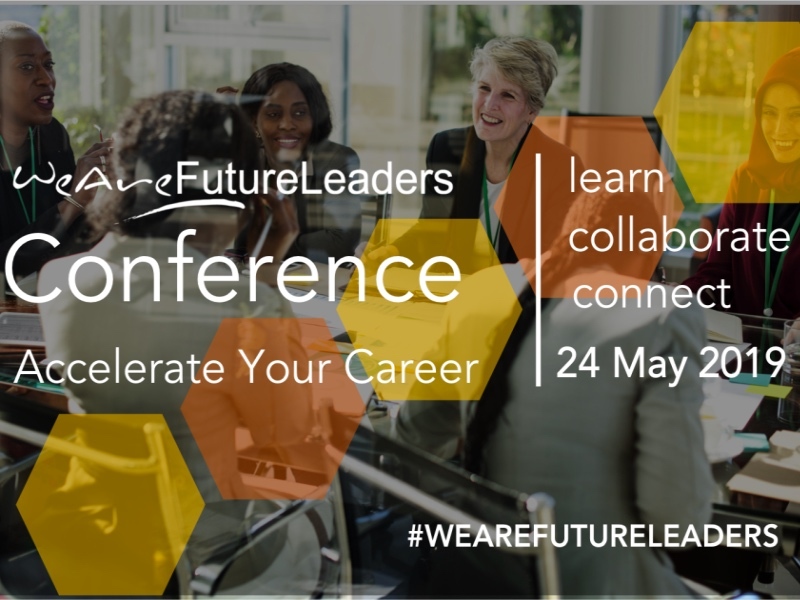 Tracey is also one of the keynote speakers at our upcoming WeAreFutureLeaders conference on 24 May. Tracey helps Boards and Leaders to think differently about responsible leadership, trustworthiness, diversity, a customer-inclusive culture and ethical behaviours as drivers of a high performing business and creation of a trusted culture. She is experienced at communicating and engaging with individuals from Board and Executive level down, developing rapport and trust quickly and effectively based on her strong strategic relationship building capabilities. 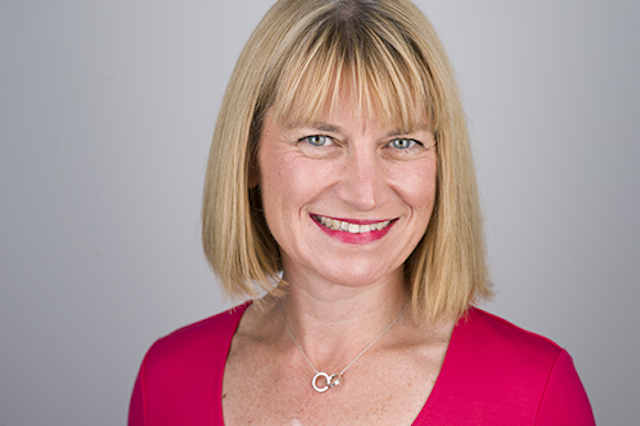 Tracey is a qualified chartered accountant and certified organisational change management practitioner. At the conference, Tracey will talk about the future world of work and how to incorporate your career plan into it. Discover the full agenda for the day here. I spent 26 years at PwC as a change management consultant working with some amazing clients all over the world, in places such as Chad, Moscow, Germany, Denmark and many more! I spent the last 7 years of my PwC career as a Partner in the Forensics Practice where I led our Business Ethics, Risk and Compliance capability. 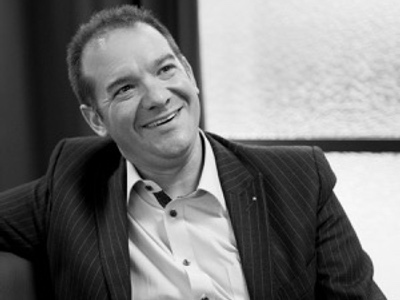 I left in 2017 to set up and lead my own independent advisory business, Intelligent Ethics, following my passion to advise leaders on corporate integrity and how to embed what “doing the right thing” is in their organisations. I also sit on the Board of Middlesex County Cricket Club and the City Women Network (CWN), as well as being a Visiting Fellow at the University of Leeds (Inter Disciplinary Ethics Applied Centre). Recently, adding to my portfolio of roles, I have joined Talking Talent, a unique boutique consultancy specialising in diversity and inclusion, to act as the Global Head of Client Advisory Services. Yes. I did and I still do! Periodically I was always encouraged to sit back, reflect on my progress and achievements, and challenge myself on whether I was fulfilling my potential. I have always had a clarity of purpose and a certainty about how and where I can perform at my best, which is absolutely my grounding belief. Am I living my best life, and if not, what am I going to do about it? No-one else can answer those questions for you. The bottom line is that I love telling stories and sharing my experience so that others can learn from what’s worked for me, as well as what’s not worked. I don’t think of myself as a ‘motivational speaker’ which feels like a label or a role. I just try to be me, at my best. Oh there are so many super experiences it’s hard to pinpoint one favourite! Thinking back, I think it’s when I led a team of 15 men and women from my office to complete the London Moon Walk overnight in 2015 as part of a huge fundraising campaign for a work colleague who had breast cancer. We raised over £10,000 for Breast Cancer Research and I felt so proud, humbled and inspired to have led the team over the line. We were such a high performing team at work after such a moving experience. It’s times like that you realise what it’s all about. It’s not all about status, progression or power in the workplace. It’s really about us as human beings. My aspiration is that everyone will feel empowered and inspired to take ownership of their future career, to feel optimistic and energized about their personal potential and to lead from the front. Retaining my authenticity, for sure. Keeping true to myself and not trying to be someone I’m not, are two things I learnt very early on. When I tried to conform and “fit in”, it was so miserable! Be proud of your difference and celebrate your individuality. Sometimes the biggest obstacle is ourselves – we hold ourselves back for fear of failure. The question to ask is: “what’s the worst thing that could possibly happen”? And then you realise that you’ve actually got very little to lose and so much to gain. Take a deep breath, close your eyes, and jump. For men and women to work much more closely in creating an equal world both inside and outside the workplace. The same piece of advice my Dad gave to me many, many years ago: “there is no such word as can’t”. It’s stuck with me all my life and driven me to do things I never thought I could do. Thank you Dad.